The QL800 offers two colour printing. Print in both black and red using DK22251 tapes - ideal for highlighting important information on a label. Create standout, cost-effective paper labels for packages, envelopes, file folders, name badges, food packaging and more. 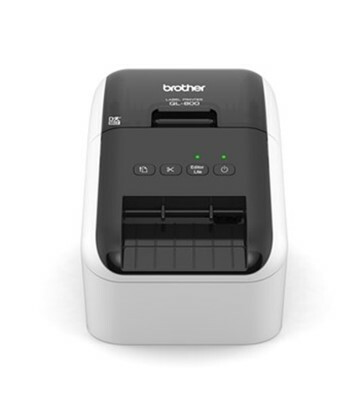 See the manufacturers web site Brother P-Touch QL800 for more information.